Amazon is experiencing problems that consumers typically associate with marketplaces like eBay: scam sellers, are racking up high negative feedback ratings. One seller we reviewed last night showed an astoundingly low 1% positive feedback out of 498 ratings. Source. Reddit article: Well, I’ve “bought” a Switch for just 256 USD, and some games, for 39 USD, and a Mini NES Classic for 69 USD. Well they all were just scam!. Now I’ll probably have to wait a month at least to recover my money from Amazon. 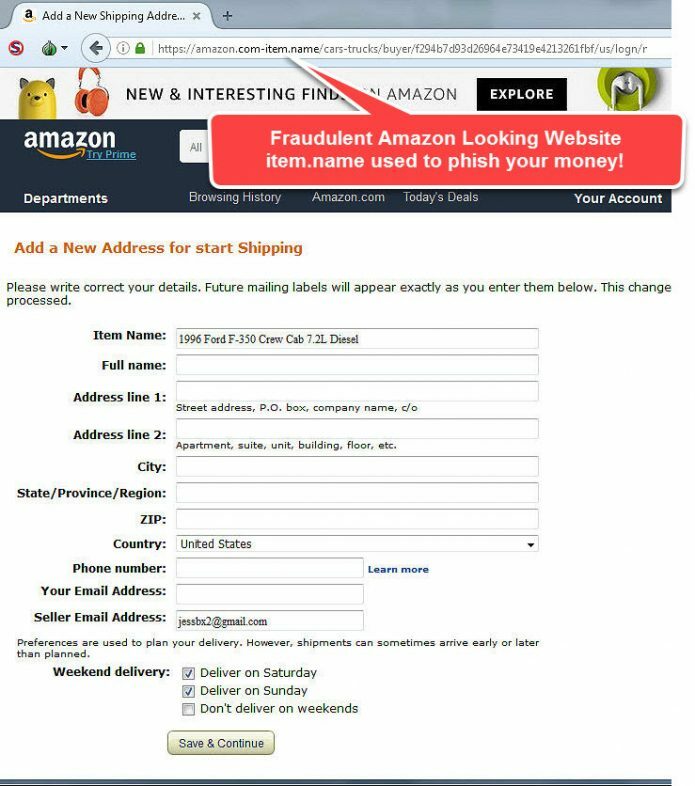 Hoards of scammers are using Amazon’s good brand name to defraud the public. Mostly selling vehicles, and other high dollar items on eBay, Craigslist, and smartphone Apps, at too good to be true prices that should set off red flags. Fraudsters tell prospective buyers to purchase gift cards and email them the redemption codes. Once the victim complies, the scammer breaks off all communication. This fraudulent website ‘item.name’ is registered in Beijing China and was used to add false sense of shipping legitimacy to a ‘too good to be true’ used vehicle purchase. 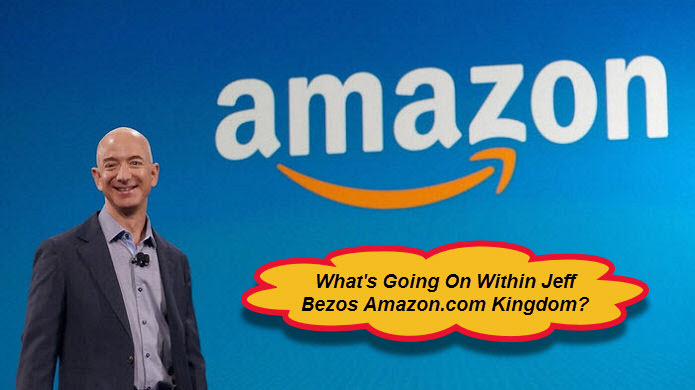 Why is Jeff Bezos allowing this fraud to consume his good business reputation? Internet scammers know they pretty much have a ‘get out of jail free’ card. The chances of getting arrested for internet fraud is probably less than 10%. Doc is a Prime Member and due to many problems with junk merchandise or late shipping, he will only purchase prime owned and shipped items.